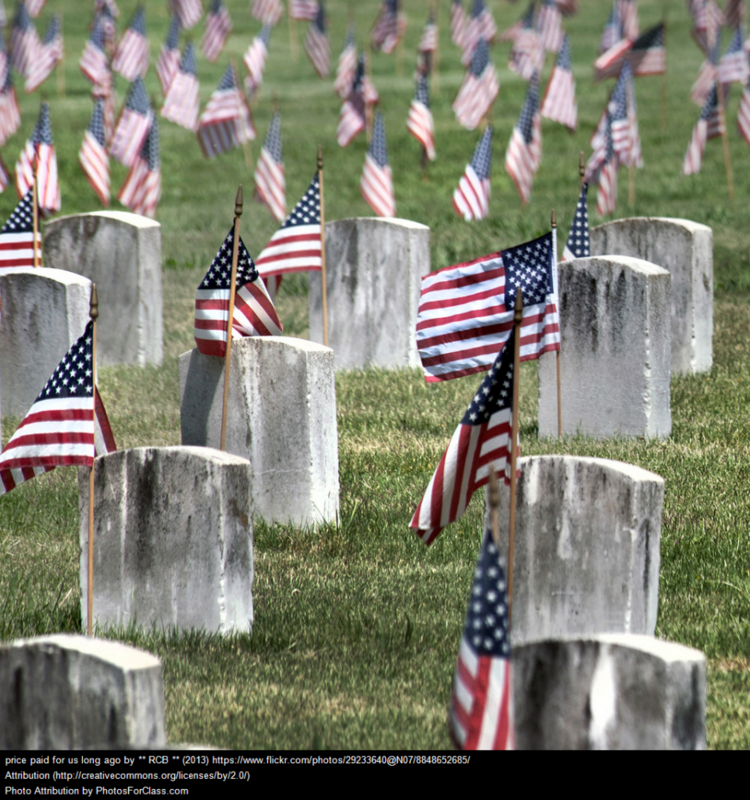 Memorial Day Tributes Honor Fallen Servicemen is a photo gallery from NBC News. On Memorial Day, Latino Veterans Honor Fallen Friends, Family is from NBC News. PreviousHere’s What My Theory Of Knowledge Students Will Be Doing For Their “Finals” – What Are You Doing?